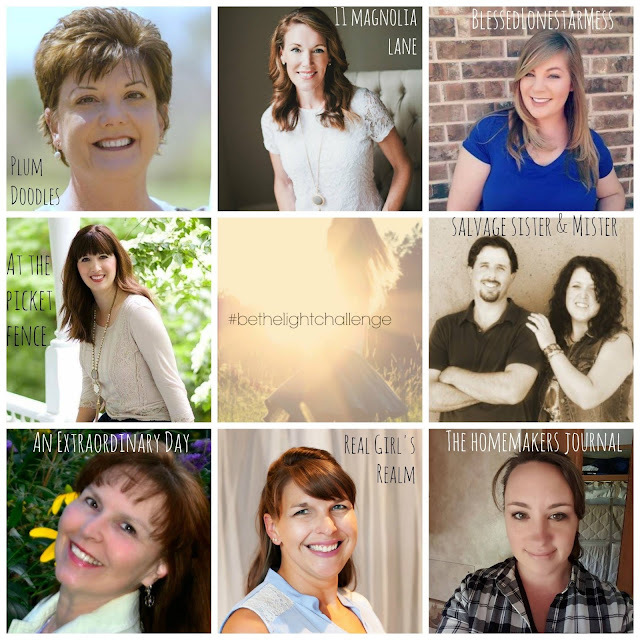 If you caught my announcement post a couple of weeks ago, you will know I am joining 7 other lifestyle bloggers in a Be the Light Challenge, where we are sharing stories of encouragement during election week. When I turn on the news, there are times I struggle to see God's plan in the brokenness around the world. I have even un-followed some of my Facebook friends recently because I was tired of getting sucked into the drama. Between political attacks and people airing their dirty laundry, it is almost too much to take. Even if I was not participating in the comments, I was still reading them and it would dampen my mood. Many times we let petty differences get in the way of us showing God's love and light, especially online, where you can hide behind a screen. 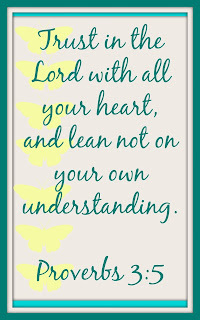 This is when I turn to my Bible and verses of encouragement like Proverbs 3:5. Our Sunday school lesson this past week was from I Samuel 8, about the Israelites not trusting God to provide and I feel like it is relevant for today. During the time of Samuel (and judges,) the people cried out for a King. They were not satisfied with God's provision and rule; they wanted a human King like other nations. Samuel prayed to God and then tried to talk some sense into the people, warning them of issues a King would bring. Since they are human, like us, they did not listen, so God gave them what they wanted...a King. I feel like we all get caught up in our wants vs our needs and lose sight of our calling to show God's love to others through our actions. So how can we be the light? I know sometimes your personal situation or the state of the world can seem hopeless, but we have a choice today. We can live in fear and worry or we can trust God and be encouraged, while sharing that encouragement with others. 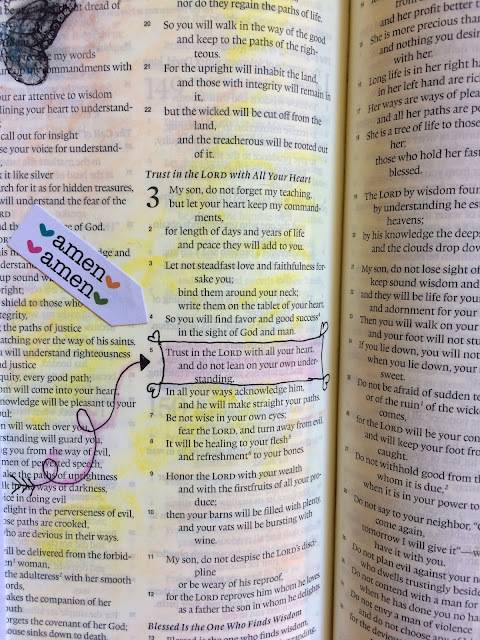 I created a free printable for you to use in your Bible journaling or just to print out and display for encouragement. Right click on the image and save to your computer. Use the hashtag #bethelightchallenge and share your stories of encouragement on social media. 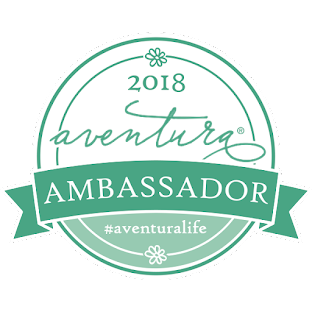 Don't forget to check out my everyone's posts and get their freebies too! 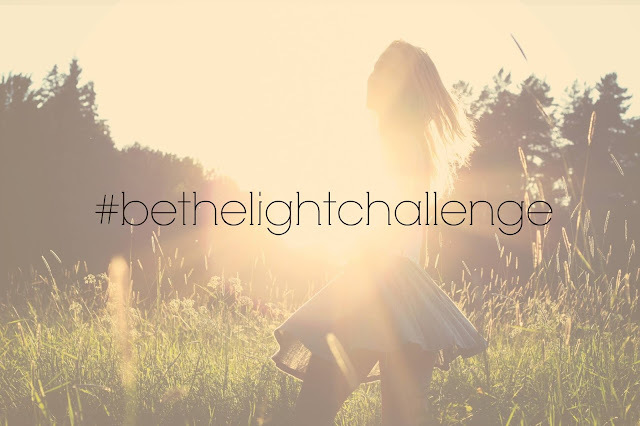 Make sure you also join our Be the Light Facebook Group to to get your daily dose of encouragement and share your stories too! What a great week to do this!! I agree, my FB feed has not been one I've really wanted to read lately. I will be glad when tomorrow is over, so I don't have to see it all anymore! 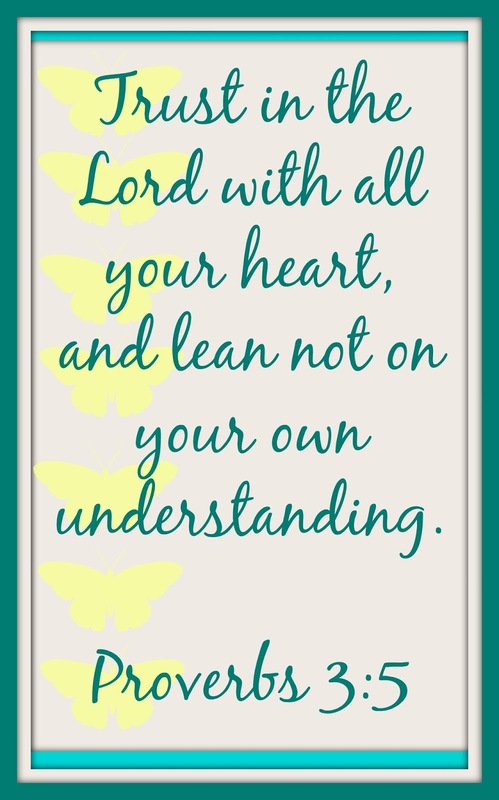 That bible printable that you made is a great verse, one of my favorites. Thank you Carrie! 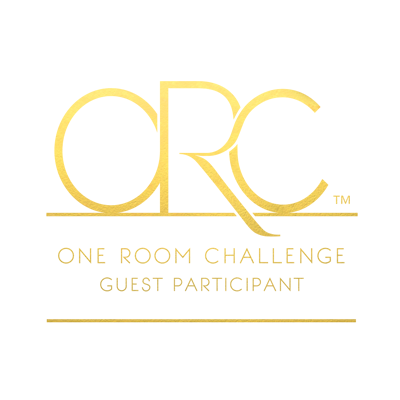 I was so glad to be a part of this! That verse is one of my faves too! Great reminders, especially this week! I've pretty much just ignored my personal FB feed this week! I agree! This week more than ever, we need some light and goodness! 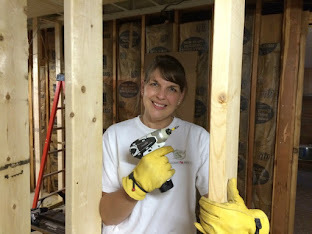 Great post Mary! Funny, just before I read your blog post, I posted the same scripture on Facebook. God reminded me of it this morning. He wants us to put our trust in HIM not people. I always wondered why in the world the people in Samuel's time wanted a king when they had God. May we all want God first. Thank you Diane! This verse is such a good reminder, especially this week! I try to ignore most of the drama too Karen. Thanks for your kind words! Grain of salt, since I am biased, but reading your Be The Light posts always gives me a better perspective and makes me feel better, too. Thanks!